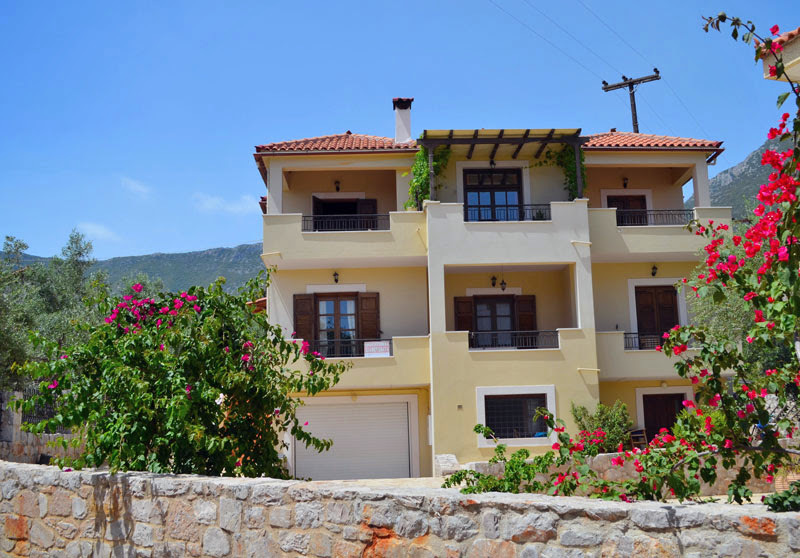 Our studios are located in Poulithra, which is a country village about 10 km away from Leonidion. 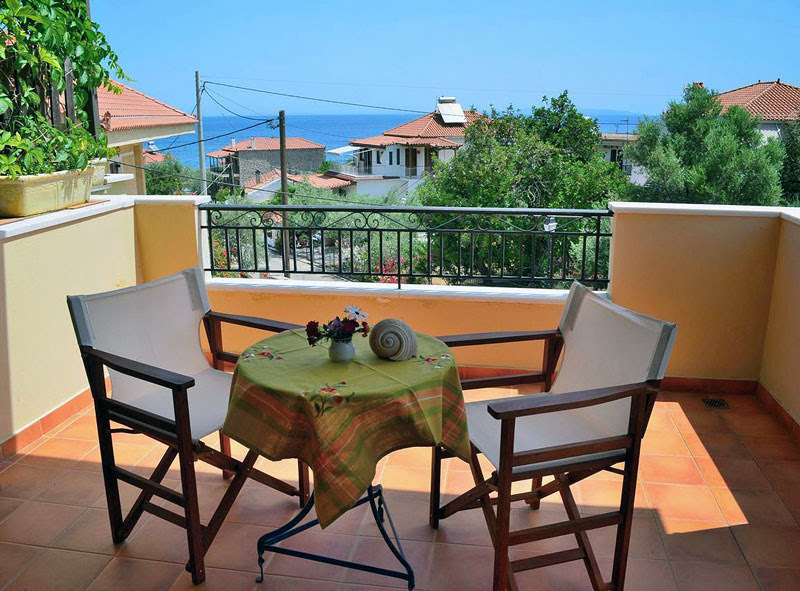 Poulithra is a beautiful traditional village, which combines both mountains and the Aegean Sea. 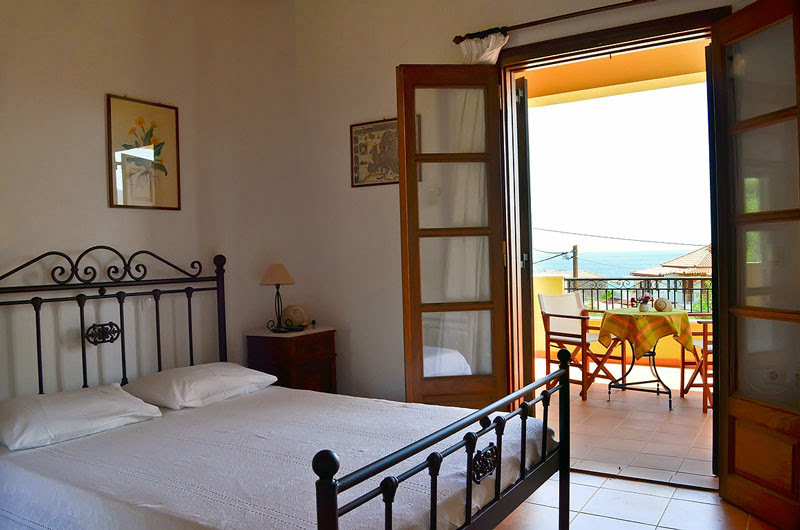 The Alexandraki studios are fully equipped with free WiFi, TV, A/C, central heating, bathroom amenities, parking and they are also child friendly. There is a spacious veranda to enjoy breakfast or relax in the afteroon. The owners will be happy to help ther visitors find a special area for diving or fishing.